Victims are often reluctant to report a sexual assault for a number of reason, such as fear of relationship, shame, guilt, embarrassment, fear that they will not be believed and lack of support. And this time these women really have done a great job. Although they hid, they come with a great accusation against the American film producer and former film studio director, Harvey Weinstein. Yes, Harvey Weinstein has been sexually harassing women for nearly 30 years. And at present, some of the women have revealed the facts so let's know more about the women and also about the case. Do you know that some of those women are also the famous celebrities? So if you wanna know who are those celebrities then just be with us. If you are unknown about the news then let us remind you that the film producer, Harvey Weinstein has been trailed by rumors of sexual harassment and assaults. The New Yorker and The New York Times revealed the alleged sexual harassment. Successful men do harass. Since The New York Times published the explosive report, 34 women have stepped forward with allegations of his sexual misconduct. Most of their allegations are similar. They say that Harvey Weinstein invited them in a private room and he asked for a naked massage or sexually assaulted them. The news regarding Weinstein came out with the headlines and now he claims his brother Bob Weinstein for his all defeat. He believes that his brother broke the news to The New York Times for sexual harassment story. 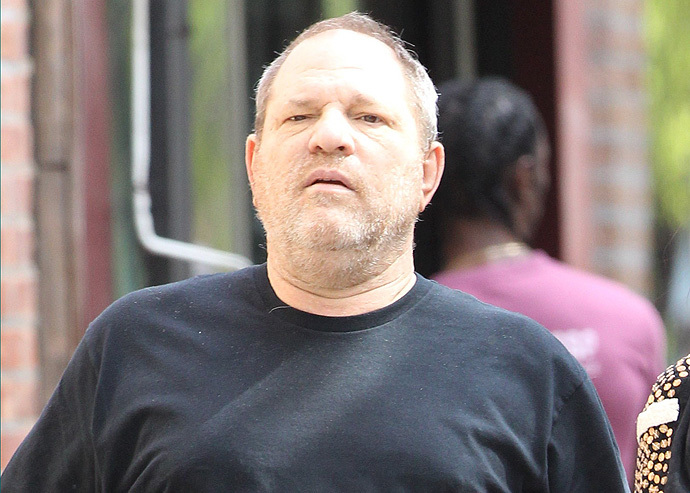 Harvey claims that it's all the plan of his brother to remove him from the company. And in another side, Bob claims that Harvey's just faking the stories. He said that he is just blaming other. "In light of new information about misconduct by Harvey Weinstein that has emerged in the past few days, the directors of The Weinstein Company – Robert Weinstein, Lance Maerov, Richard Koenigsberg and Tarak Ben Ammar – have determined, and have informed Harvey Weinstein, that his employment with The Weinstein Company is terminated, effective immediately." 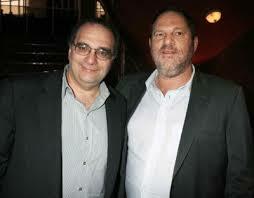 Harvey's attorney told The Hollywood Reporter that they plan to sue New York Times, for broking the false allegations. Now let's see what will happen. Here's the end of the discussion, we hope you learned much about the case. Are you agree with The Weinstein Company's decision? Comment below. For more updates be with us Dodoodad.